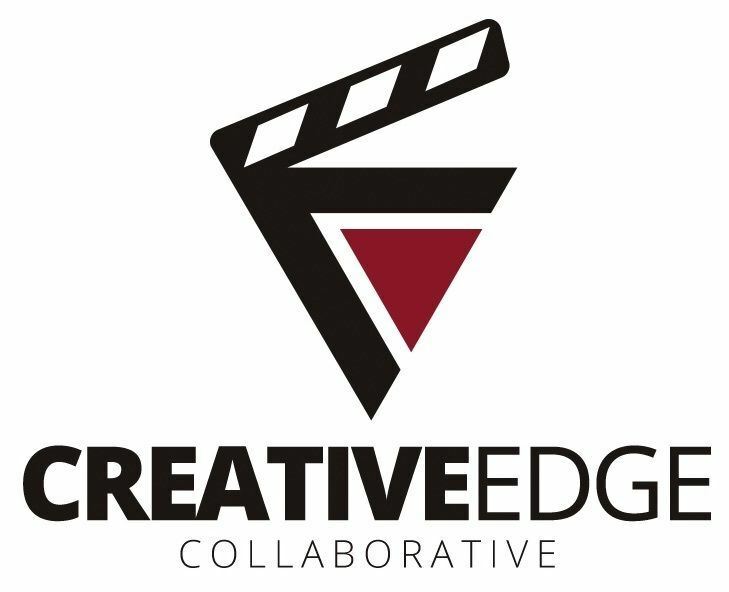 Join us this Saturday as the Creative Edge Collaborative invites TIVA members to join them at their monthly #CreativeEdgeSaturdaysPopUp event for a presentation by the Washington Area Lawyers for the Arts (WALA). The presentation will be in the Gateway Arts District Gateway Media Arts Lab at 3311 Rhode Island Avenue, Mount Rainier, MD 20712 this Saturday, March 17 from 11am to 1pm. The event is free to attend, but registration is required — click the Register button to RSVP! Note: Space is limited to first 20 TIVA members who RSVP. If you RSVP and cannot make it, please let us know ASAP so we can include someone from the waiting list. Presentation and Q&A with attorney Brain Frankel. Brian A. Frankel is an award-winning independent filmmaker and attorney who helps companies and creative professionals achieve their goals. Through his practice as a business, entertainment, and intellectual property attorney in Washington D.C., he represents film & video producers, media distribution companies, screenwriters, Fortune 50 companies, technology startups, government sub-contractors, online marketplaces, social media & marketing firms, a professional athletic team, consultants, freelancers, podcasters, live event producers and talent. Mr. Frankel currently serves as the Chairman of the Education Committee for the Washington Area Lawyers for the Arts, the Executive Director of D.C. Filmmakers and D.C. Media Makers, the Festival Director for the Wheaton Film Festival. He is the managing member of the Brian Frankel Law Firm and Of Counsel with Copyright Counselors, LLC. He is admitted to practice in the District of Columbia, Florida, and before the D.C. Federal Court. Mr. Frankel has served on the Board of Directors for the Washington Area Lawyers for the Arts since 2013. #CreativeEdgeSaturdaysPopUp are dedicated it to highlighting the creative life in the Gateway Arts District.